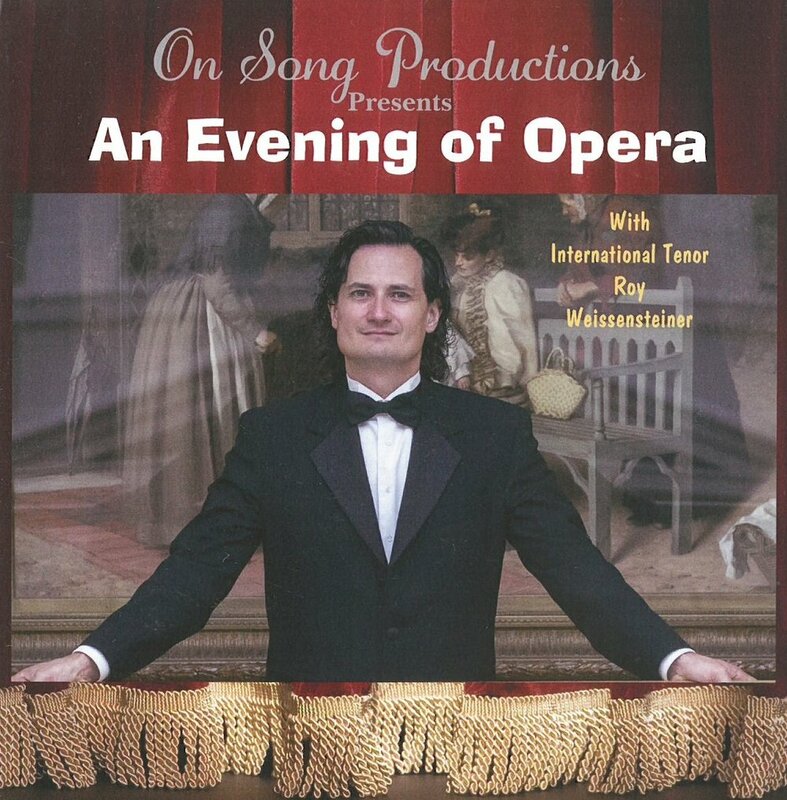 St Bride's Church and On Song Productions host an evening of opera led by International Tenor Roy Weissensteiner. Featuring excerpts from some of the world most famous operas, Roy will be joined by soprano, Rachel Harland and international concert pianist Hein Boterberg. Roy trained at the Sydney Conservatorium, he has worked with Opera Australia, Hamburg Kammeroper, Paris Opera and Australian Three Tenors. Roy has also played the Phantom in Phantom of the Opera. If you are a fan of opera you must come along to hear these incredible voices, set within this atmospheric imposing building. It promises to be a night to remember. Tickets are £15 (£12.50 concession) and are available online from Ticket Quarter. Tickets are limited so book early to avoid disappointment. All proceeds will be donated to St Bride's Church. PLEASE NOTE: This event was rescheduled from Friday 20th October. If you have already bought a ticket, these will be honoured on this night. Thank you for your support.